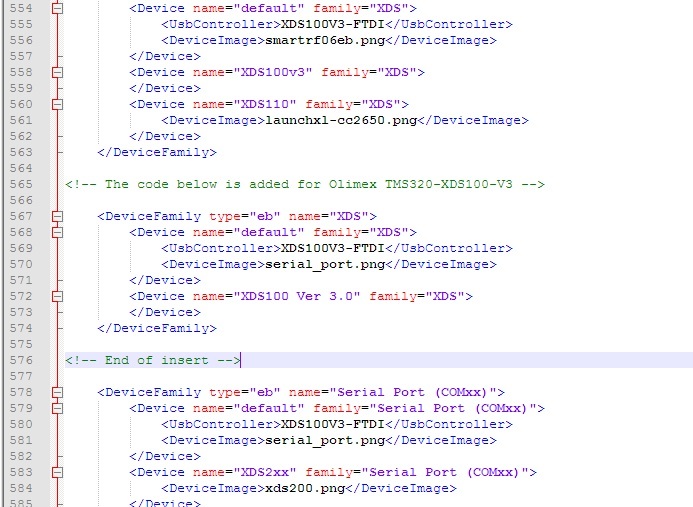 This is an XDS100v3-compliant emulator that follows the Texas Instruments' reference design. Grants free license for TI's Code Composer Studio 5 and TI's Code Composer Studio 6. Supported in IAR EW for ARM (for IAR versions after 6.40). Equipped with three JTAG connectors for different JTAG layouts: TI 14-pin JTAG; TI 20-pin JTAG and standard ARM 20-pin JTAG layout. 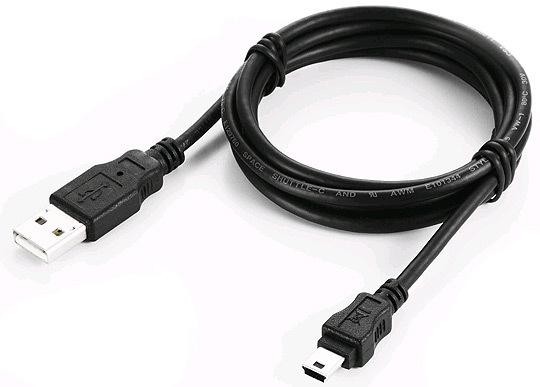 Two compatible female-female cables included - 14-pin and 20-pin one. Works with targets in 1.65V-5.0V range. 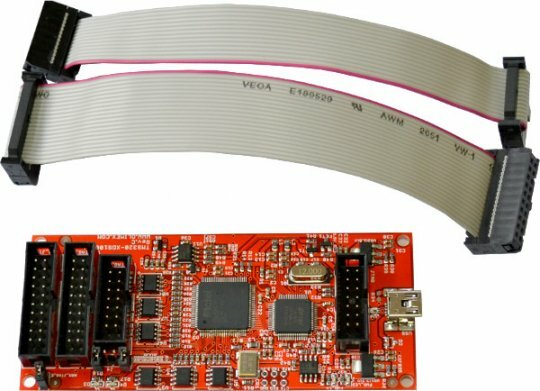 IEEE 1149.7 capable emulator with a USB interface. Can function as an 1149.7 adapter for use with existing scan controllers. Software compatible with XDS100v2 (except link delay and IEEE 1149.7 modes). Physical jumper to select emulator or adapter mode. Operates in 1149.7 Class 4, up to 25MHz. LED to indicate IEEE 1149.7 Class 4 operation. LED to indicate operation in adapter mode. Documents and information suitable for older hardware revisions might be found at the wiki article of TMS320-XDS100-V3. Does your design follow the original XDS100v3 design? If it doesn't what are the differences? 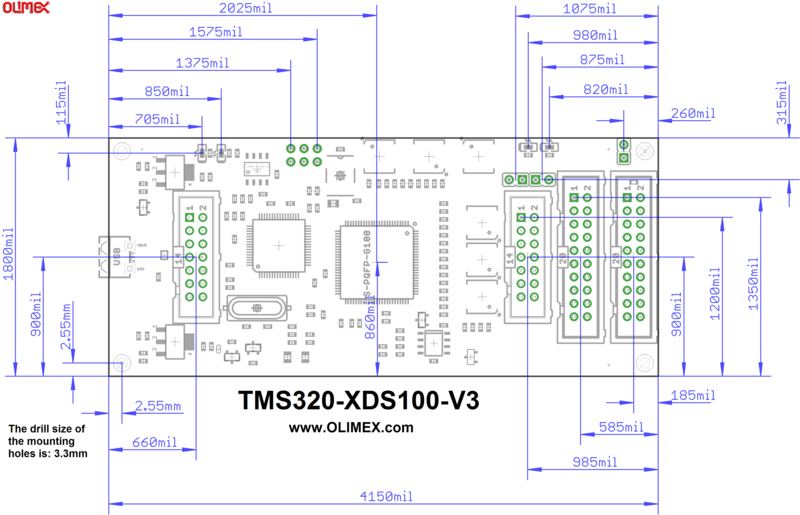 The TMS320-XDS100-V3 follows almost blindly most of the XDS100v3 reference design suggested by Texas Instruments. 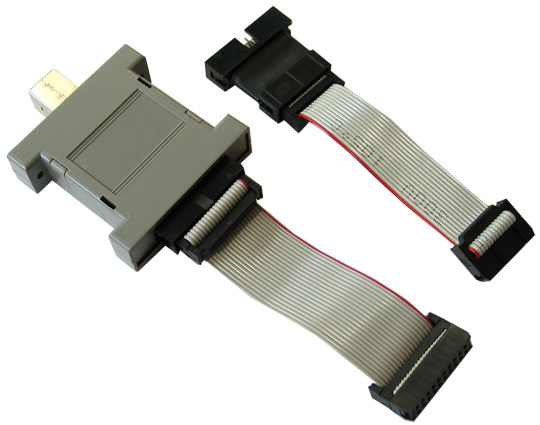 The main differences are that we provide extra connectors for both TI JTAG and ARM JTAG layouts; and we don't use the 20-pin compact TI headers and connector; we use 20 pin 0.1 inch pitch connectors (which are not standard according to the TI's JTAG standard; but easier to work with). You can always use jumper wires with the 0.1" pitch connectors, which is not the case with the 20-pin CTI connector. 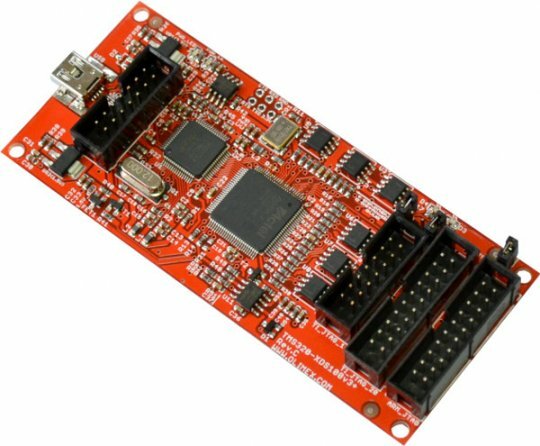 Can I use the emulator with SmartRF Flash Programmer 2? Yes. It had been tested successfully with SmartRF Flash Programmer 2 version 1.7.2 (build #5) and CC2650.